"I was 5 when I first saw Sylvester Stallone in Rambo. 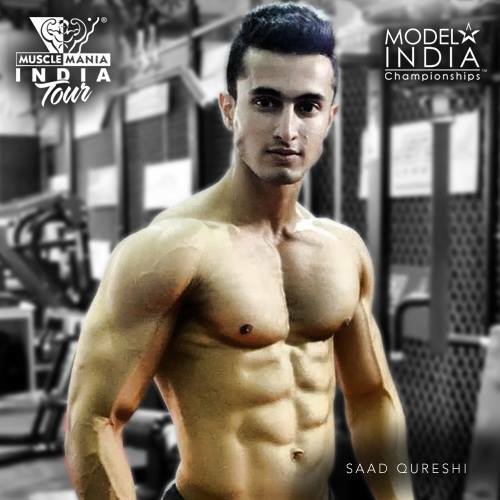 Ever since, I wanted to look just like him" says 21 year old Saad Qureshi, a Mass Media student from Mumbai, who is now also a popular Indian fitness model. He continues "I wasn't really athletic in school, in fact was pretty skinny. But I always spoke of bodybuilding as a religion. At 17, I finally started lifting and never looked back. In my final year of BMM, I decided to change my passion into my profession. To me, more than popularity, it's about the daily efforts, blood and sweat you put in to set higher standards each time." 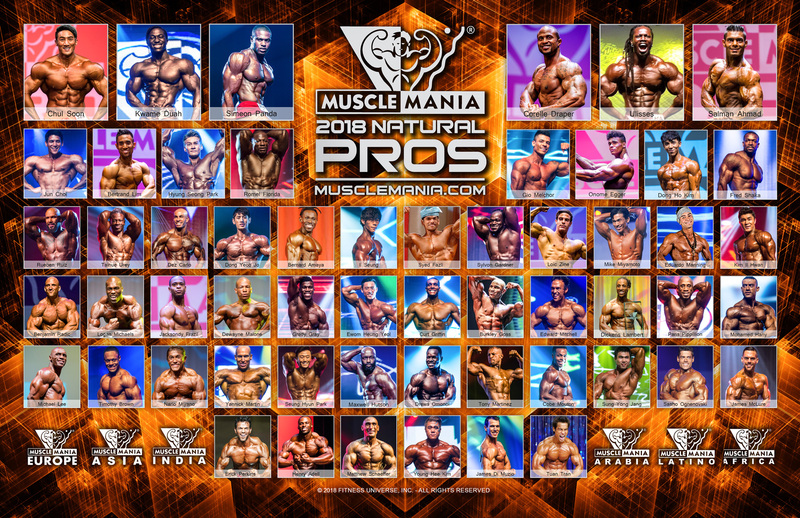 At 5'10", 73kgs and 5% bodyfat, this Rambo fanatic is all set to draw "First Blood" on stage at the first Musclemania Model India competition this December.